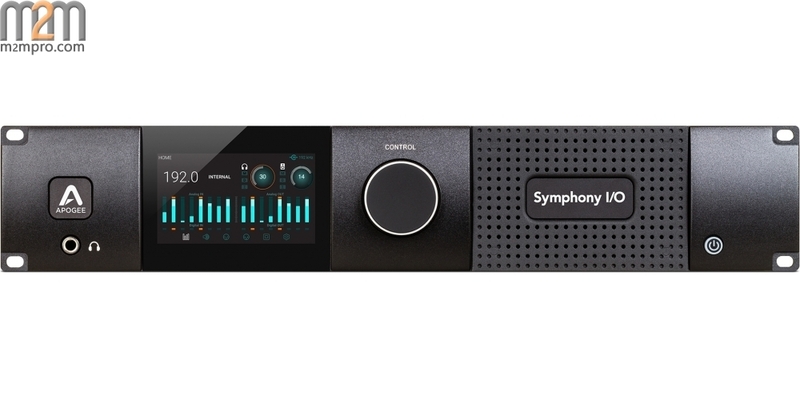 Symphony I/O Mk II is a multi-channel audio interface featuring Apogee's newest flagship AD/DA conversion, modular I/O (up to 32 inputs and outputs), intuitive touchscreen display and optional world-class microphone preamps. 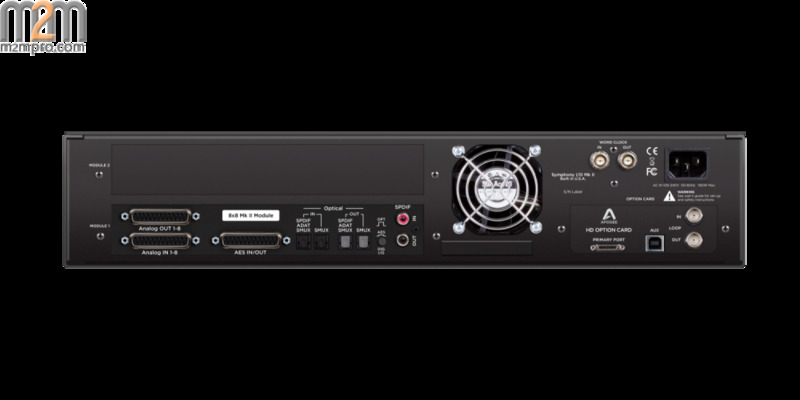 Designed to deliver professional sound quality for audio recording, mixing and mastering, Symphony I/O Mk II is the ultimate music production centerpiece for any modern studio. 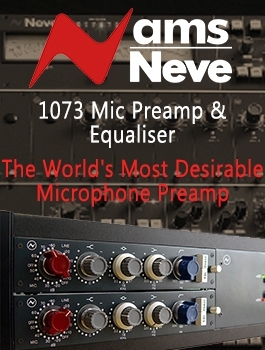 The new Symphony I/O Mk II comes with direct connectivity to one of three different platforms - Thunderbolt?, Pro Tools® HD or Waves SoundGrid® network.